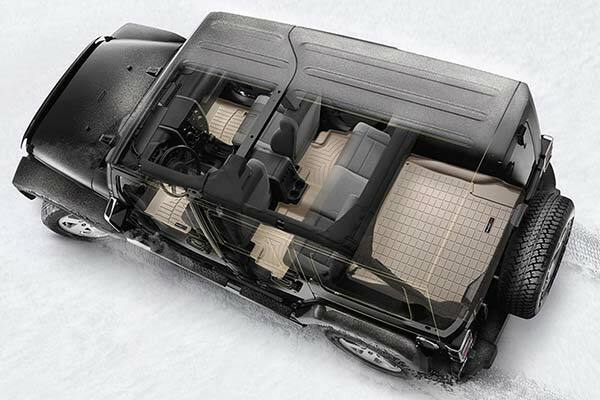 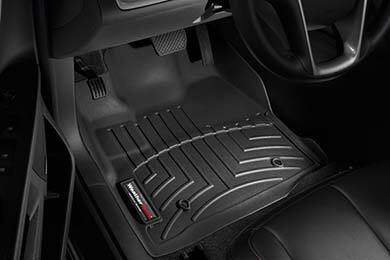 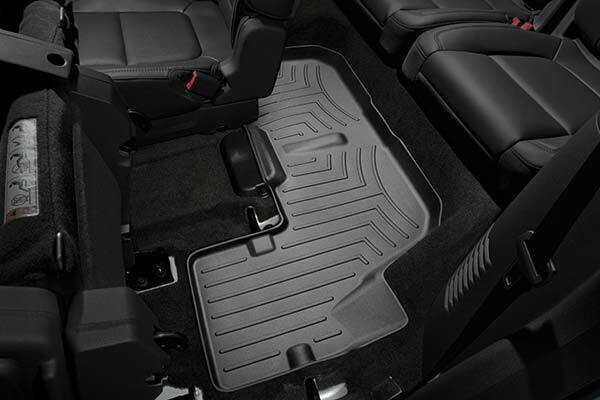 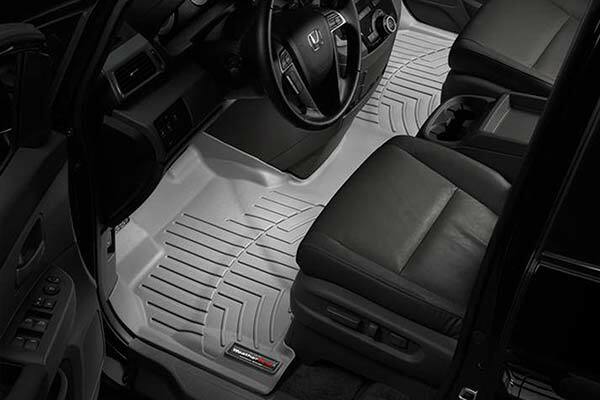 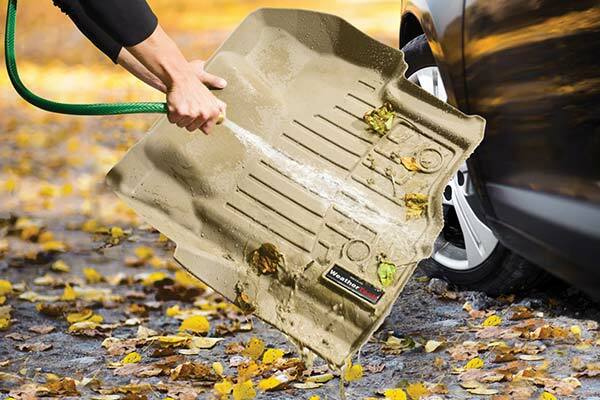 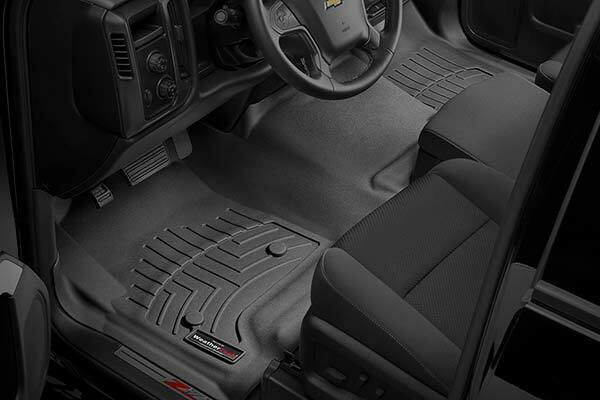 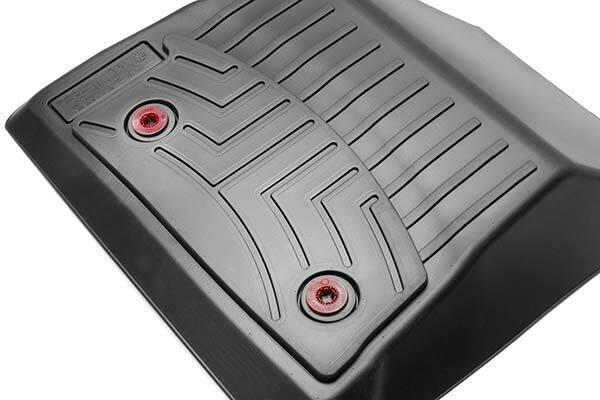 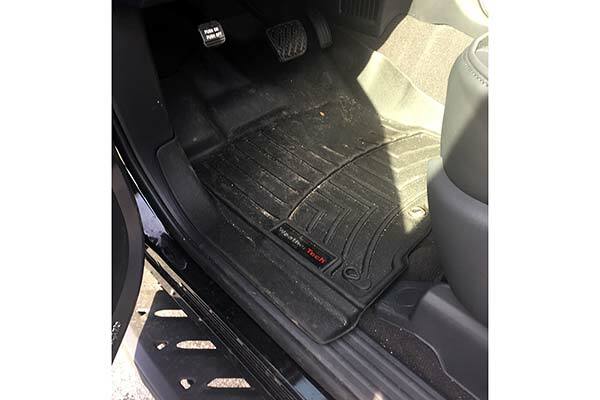 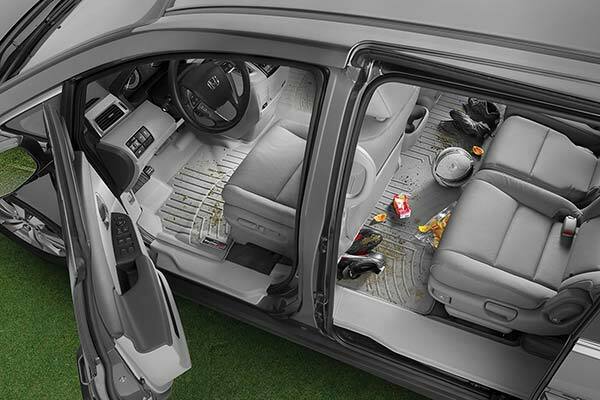 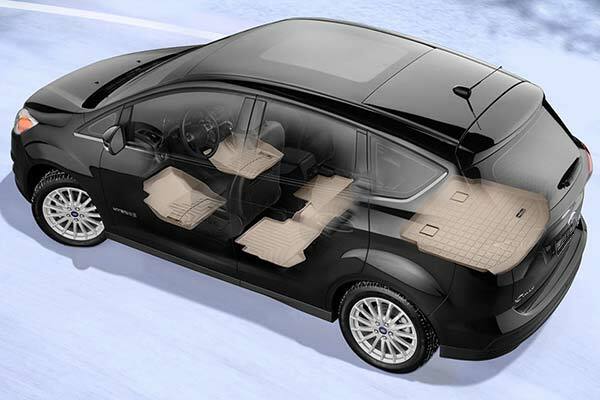 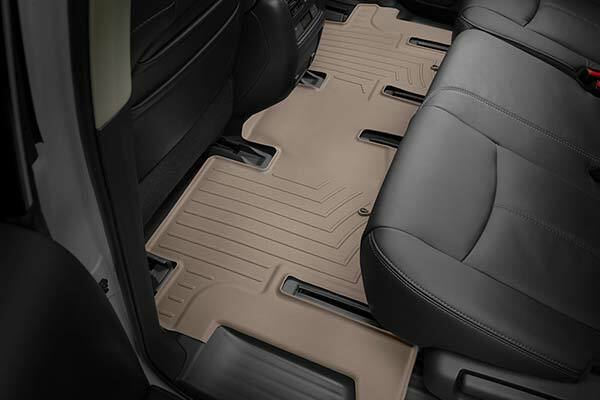 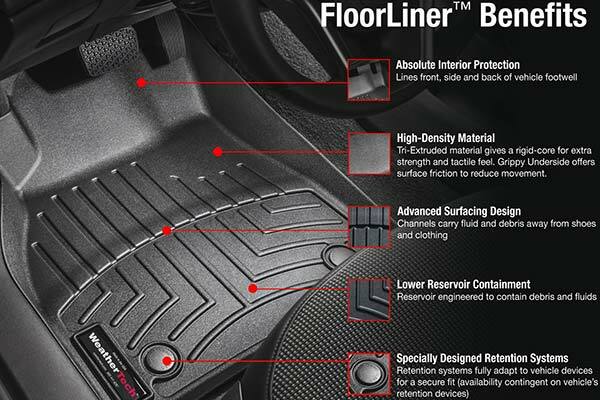 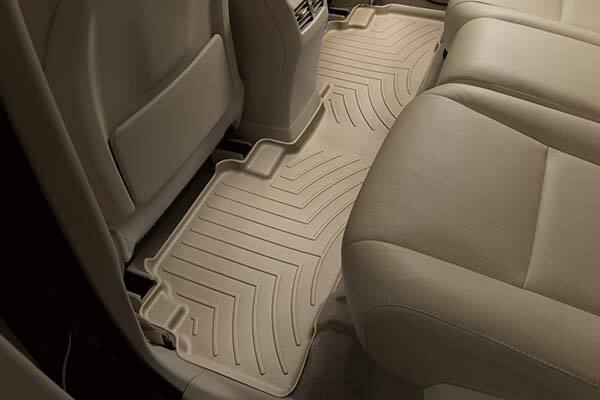 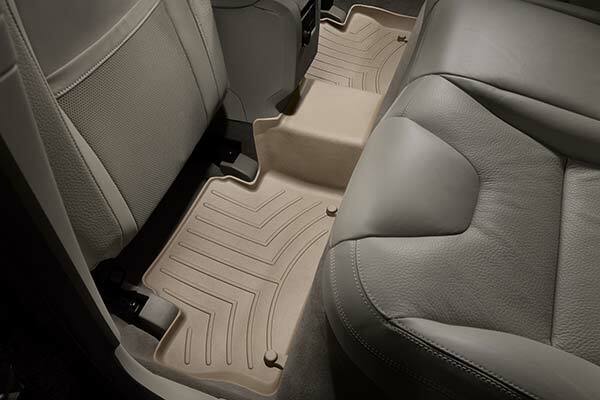 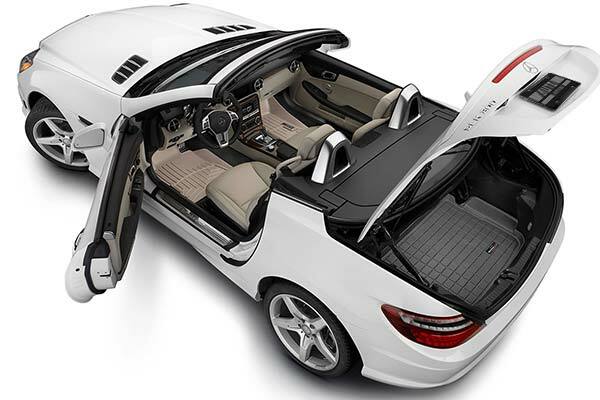 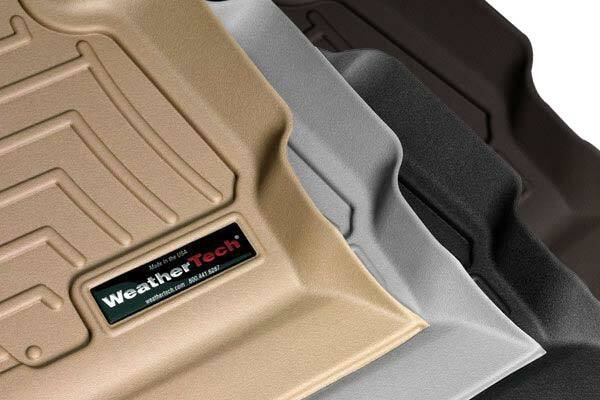 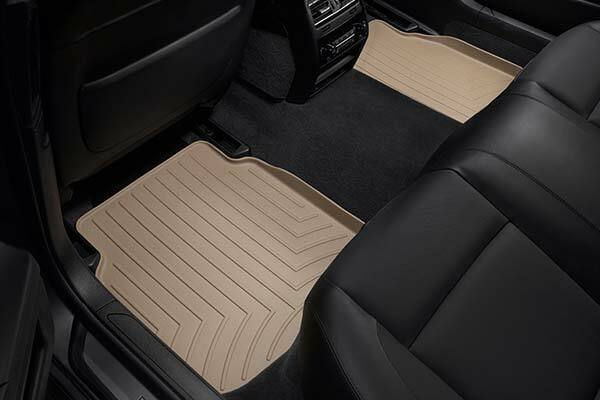 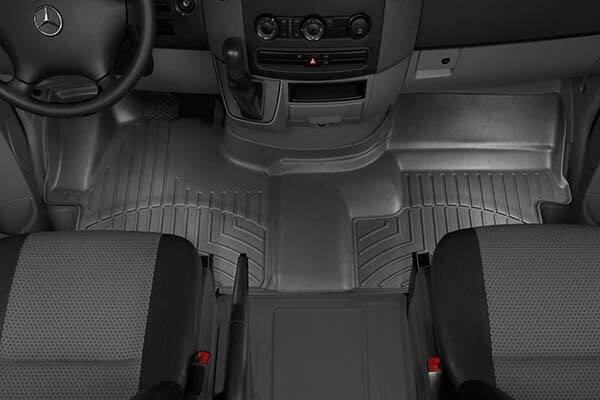 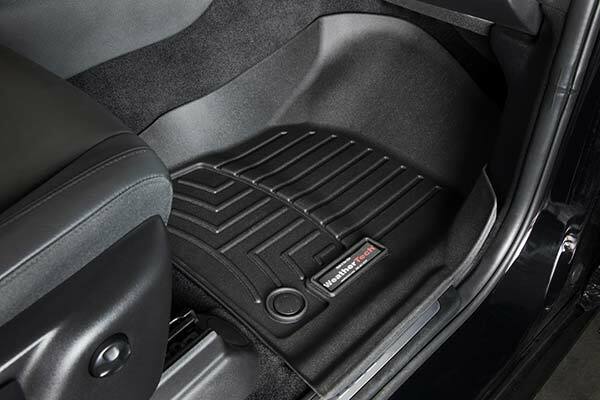 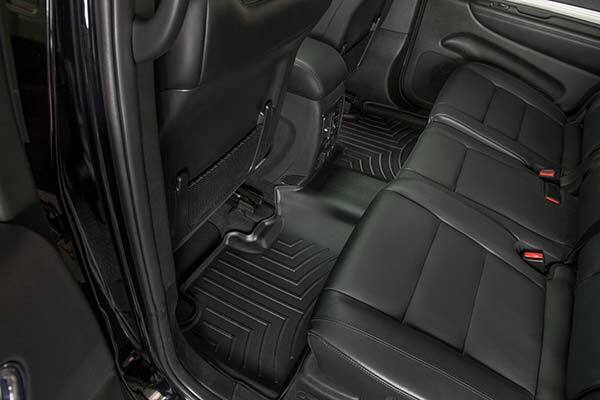 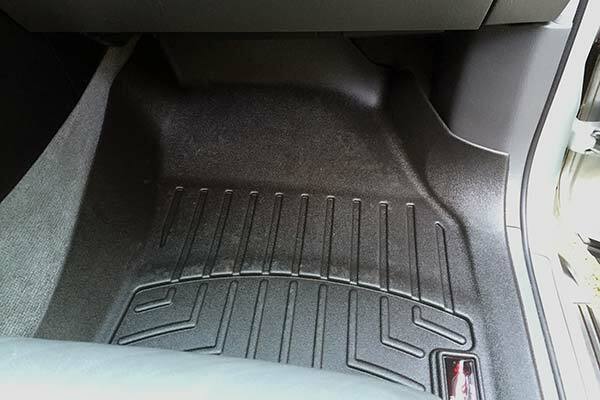 WeatherTech 442101/442102/40383 - WeatherTech DigitalFit Floor Liners - FREE SHIPPING! 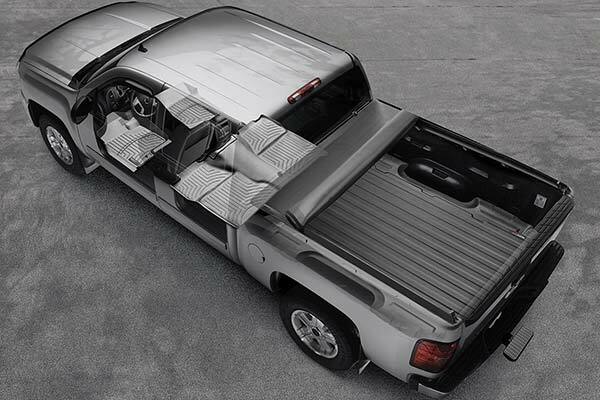 Thought the material should have been a little heavier duty. 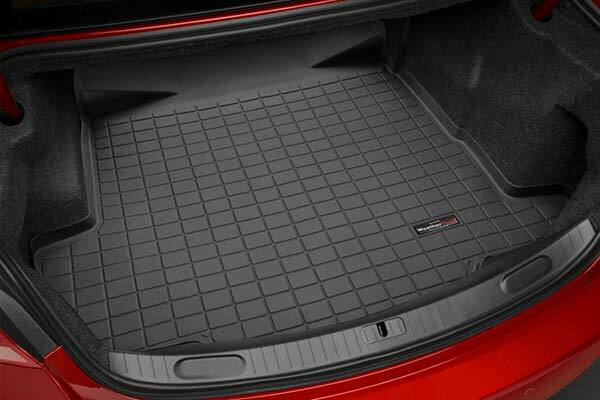 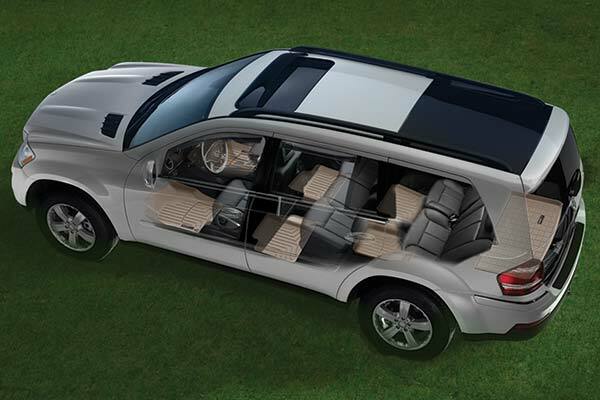 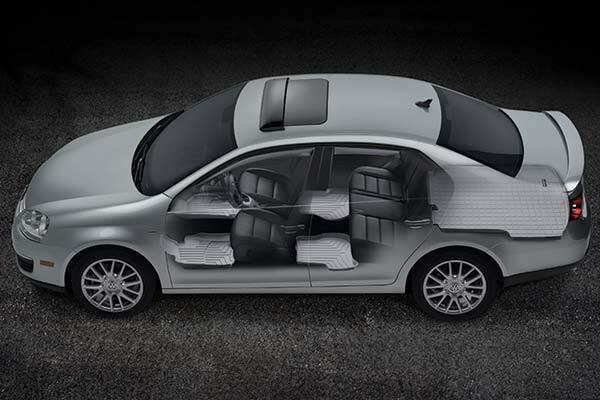 However, fits very well and appears to work well. 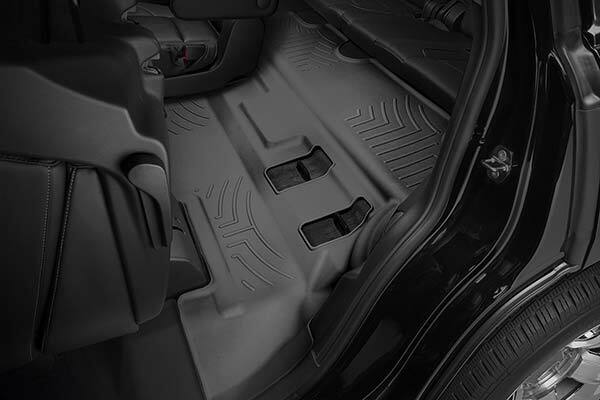 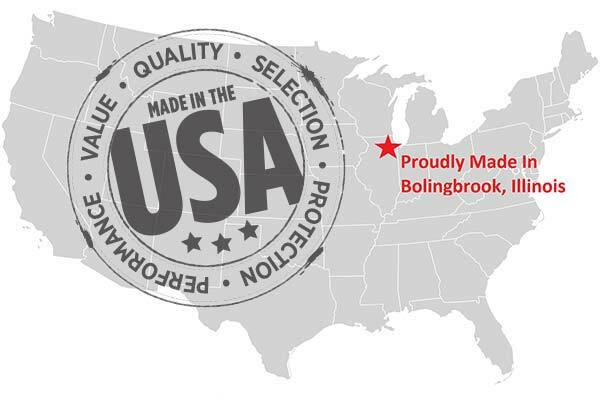 Reference # 754-681-710 © 2000-2019 AutoAnything, Inc.